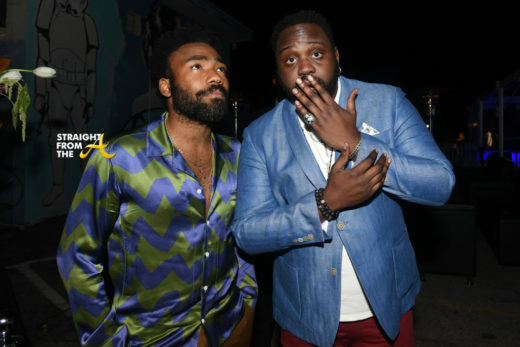 The highly anticipated premiere episode of ‘Atlanta‘ aired on F/X last night (September 6, 2016) and I love it already! 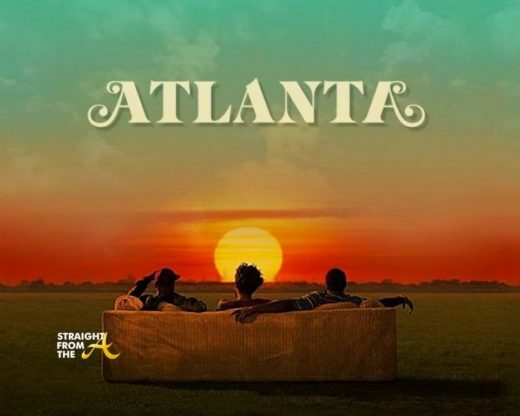 It’s certainly no secret that Atlanta is the place to be and now there’s a scripted television show based around the city we all love. 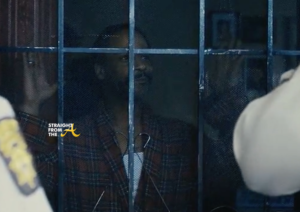 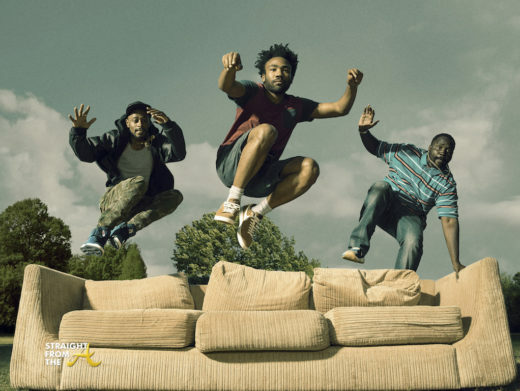 The comedy, created by Donald Glover and co-starring Brian Tyree Henry, Zazie Beetz and Lakeith Stanfield, has received rave reviews and it’s definitely ‘must see’ tv this fall season. 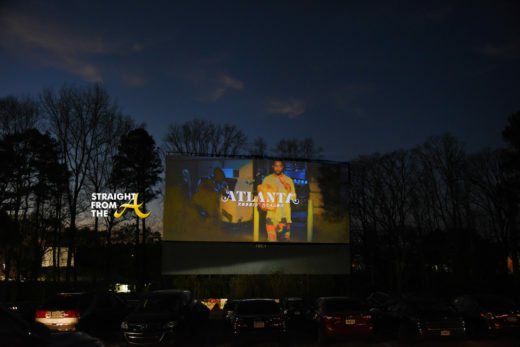 Atlanta is one of the top cities for young rappers looking to make a name for themselves in the business. 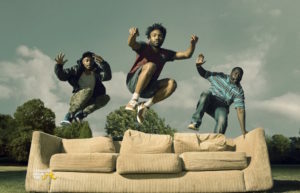 Among those up-and-comers is Alfred Miles, a hot new artist who is trying to understand the line between real life and street life. 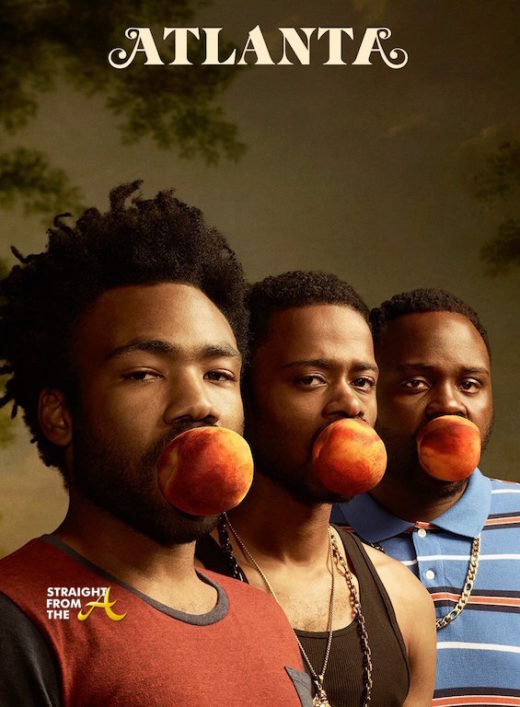 He is managed by his cousin, Earn, who gets caught up in the local rap scene and his cousin’s career after returning home to the ATL.